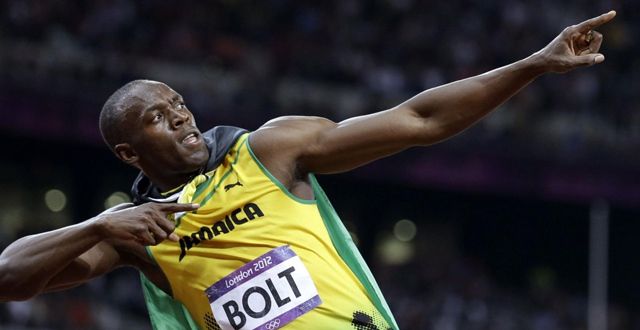 The world’s fastest man Usain Bolt uses Homeopathy and has done so for a very long time. This is yet another blow to the BigPharma lobby, as the last thing they need is another sports personality endorsing this natural form of medicine. What’s that I hear…? Only the sound of a blip in the movement of some share prices!